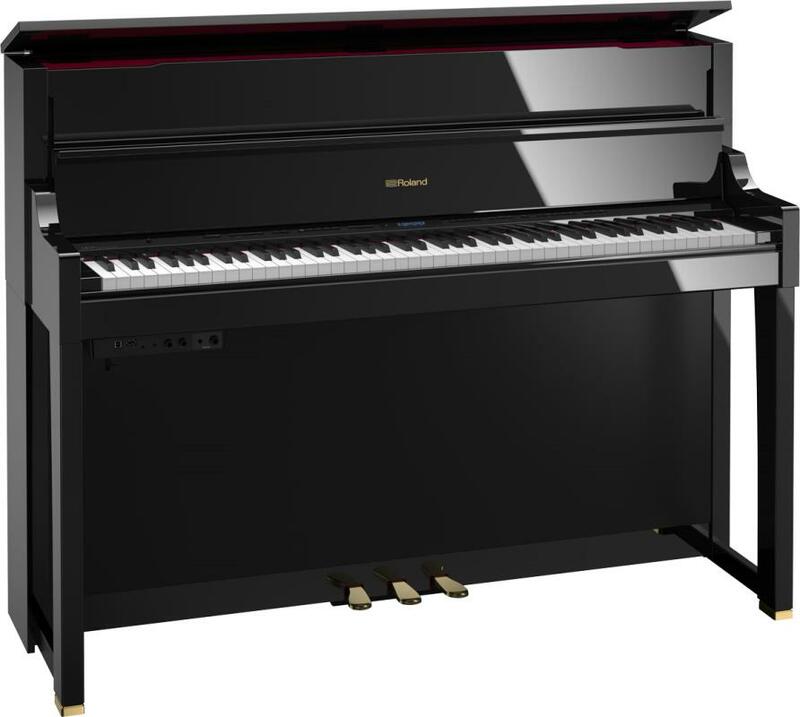 The Roland LX-17 Digital Piano is the most luxurious upright piano by Roland, and features a wide variety of new and updated technology, that makes the LX-17 one of the most versatile digital pianos on the market. The Classically designed LX-17 Digital Piano is truly stunning, and comes in two premium finishes: Polished Ebony and Polished White. 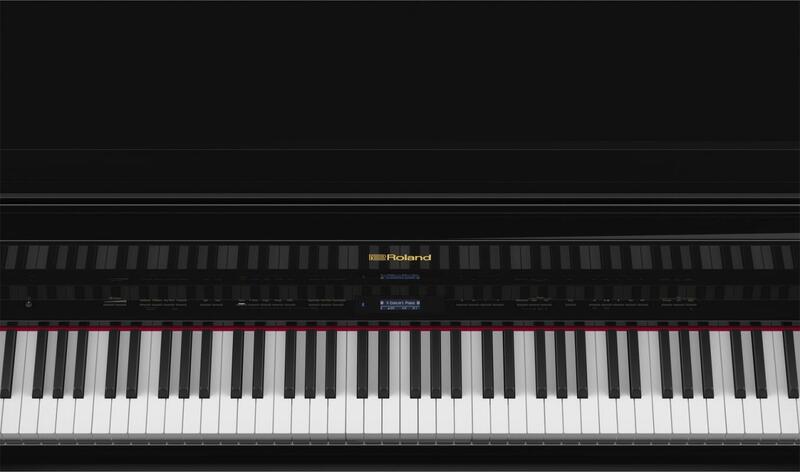 The LX-17 features Roland's groundbreaking SuperNATURAL Piano Modelling technology which recreates the quality tone and dynamic range of a piano, rather than just replay samples. Due to the Roland LX-17's incredibly expressive response, it can completely change character with how you play. You also have the option to connect to an iPad, iPhone, tablet or smartphone via Bluetooth to open up a new world of practice tools, working alongside a large number of different apps. It's also a Bluetooth hi-fi! 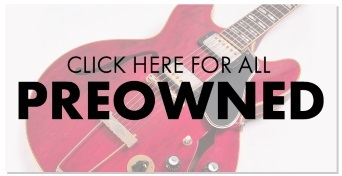 If that wasn't enough, it also comes with a beautiful RPS-30 piano stool, free. Press a key on most digital pianos and you’ll hear a recording of a piano note. But a SuperNATURAL Piano works differently, using the latest modelling technology to recreate, rather than replay, the sound. The unique, modelling process spans the entire sound creation process of a typical piano including the combination of notes played, their resonance and the way in which the piano’s many elements interact with each other. The result is a rich, complex sound - complete with overtones - that actually changes in response to the way you play; something impossible to achieve when a piano uses samples. It’s the difference between just listening back to a recording or actually being there yourself. The wooden piano keyboards often found on acoustic pianos are attractive to look at and they feel solid and substantial under your fingers. But a completely wooden keyboard is not the best approach for a digital piano, as wooden keys need regular maintenance to keep them in the best condition. The LX-17 has a new type of keyboard that blends wood and moulded material for the best of both worlds; beautiful wooden sides give each key a familiar, rigid mass that feels just right to play, while the durable inner frame lets you enjoy your Roland piano every day for years to come without worrying about reliability. You can play it every night too - as our piano key construction also produces less of a "thump" noise when played. Today, people often play and learn the piano with the aid of smartphones and tablets. 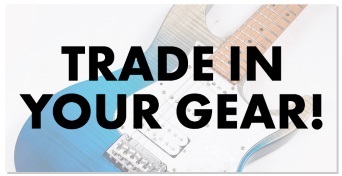 Using Bluetooth technology, the LX-17 wirelessly connects to your mobile device, enabling you to take advantage of popular iOS/Android apps and online practice videos. Once connected, the audio is routed through the piano’s internal speakers, or headphones if you prefer to practice in private. Then you can play along with your favourite artist and bands or practice with the very best piano teachers. You could visit Sheet Music Direct to download a wide range of music scores, or install iOS apps like PiaScore with free access to over 70,000 classical music scores; you can even turn the pages of the score on your iPad/iPhone screen by pressing the piano’s pedal. The Bluetooth feature may not be available depending on the country where you purchased this product. One of the great advantages of a digital piano is the ability to play quietly with headphones. However, when used with headphones, some digital pianos simply switch the sound from the speakers to your ears. This is a missed opportunity as good headphones can provide remarkable clarity and detail when you’re practising. Roland pianos use Headphones 3D Ambience to optimise the audio so it sounds like it’s coming from within the piano itself and not through your headphones. You’ll also be able to practice for extended periods of time without fatigue, any time of the day or night. 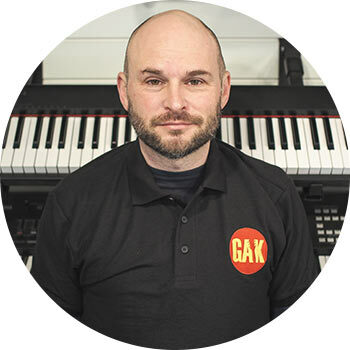 GAK Staff Comments - The Roland LX17 is one of my personal favourites. The action on this piano is about as authentic as it gets. Glorious sound matched with stunning looks. I want one! Richard Brinklow - Piano Store Manager. - Roland Piano Arrange Collections "Let's Enjoy Piano"
- Weight - 87.3 kg 192 lbs. 8 oz.